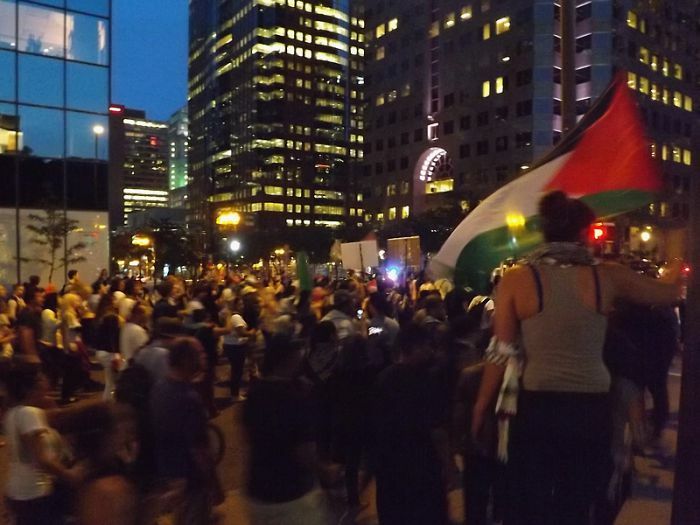 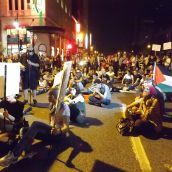 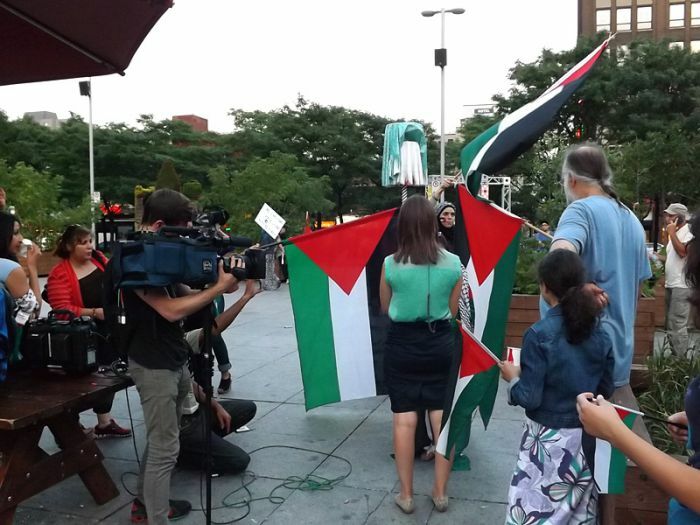 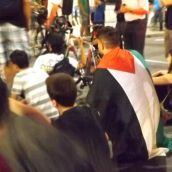 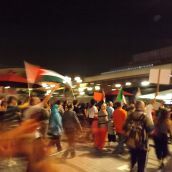 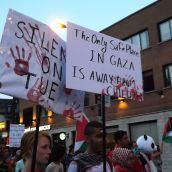 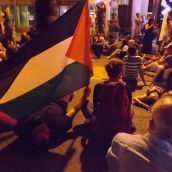 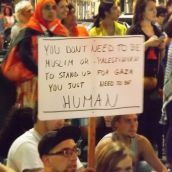 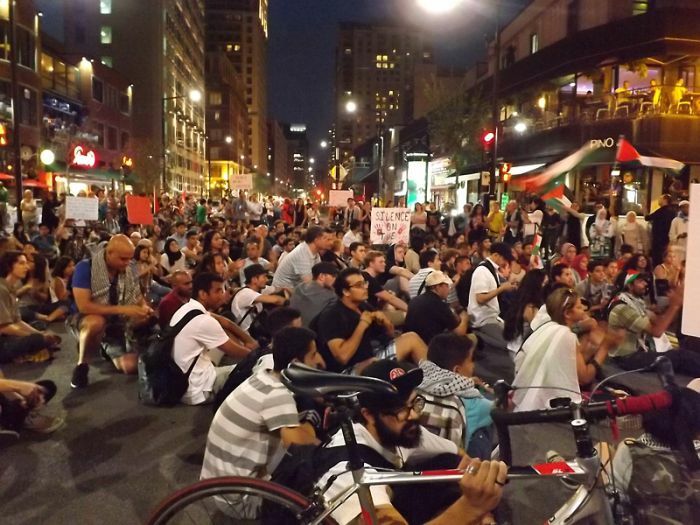 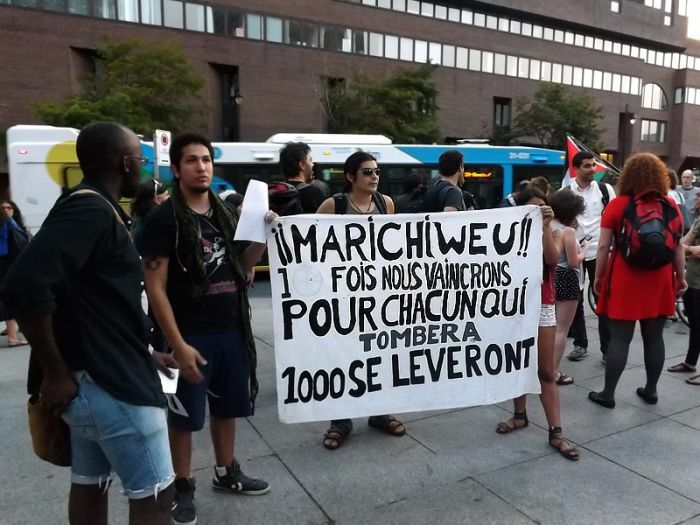 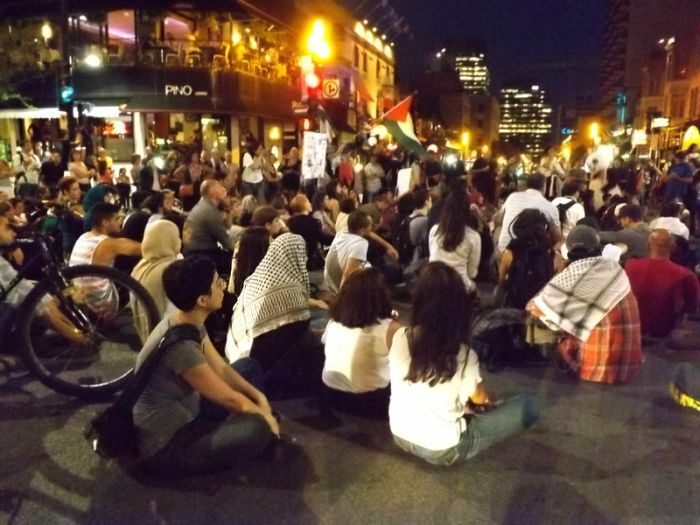 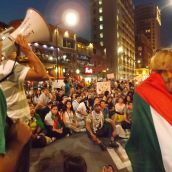 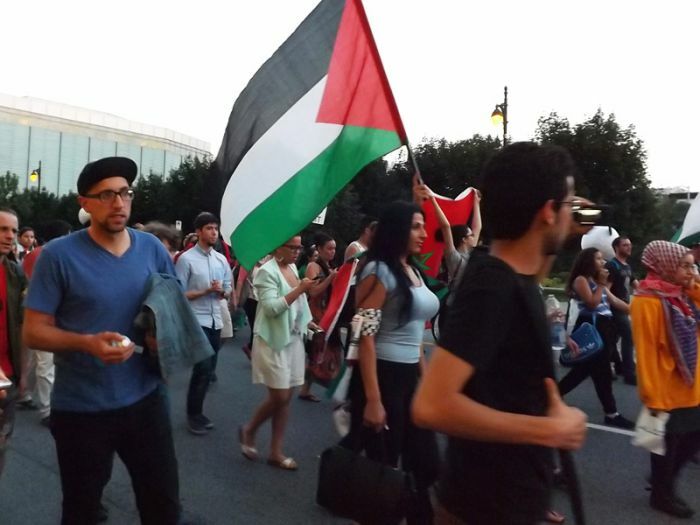 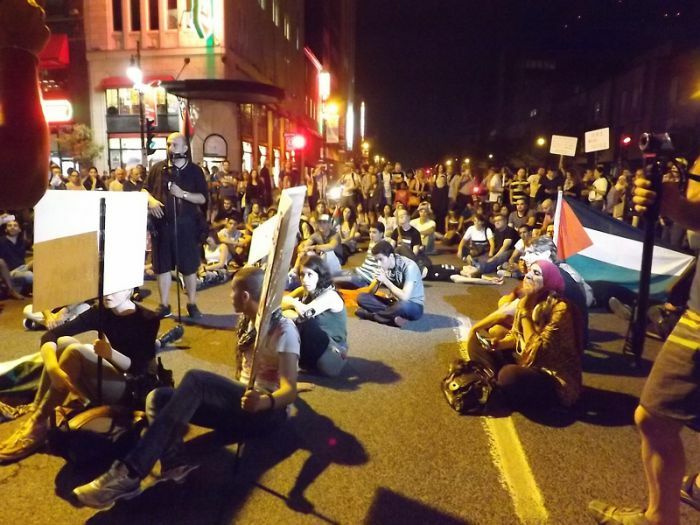 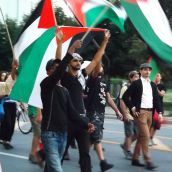 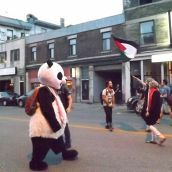 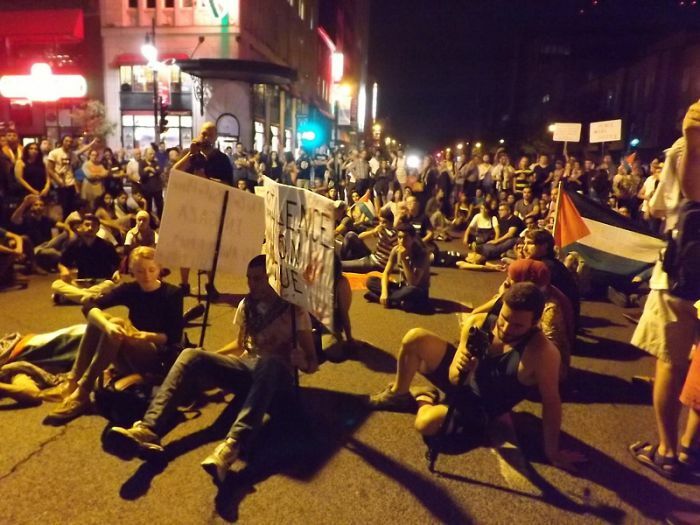 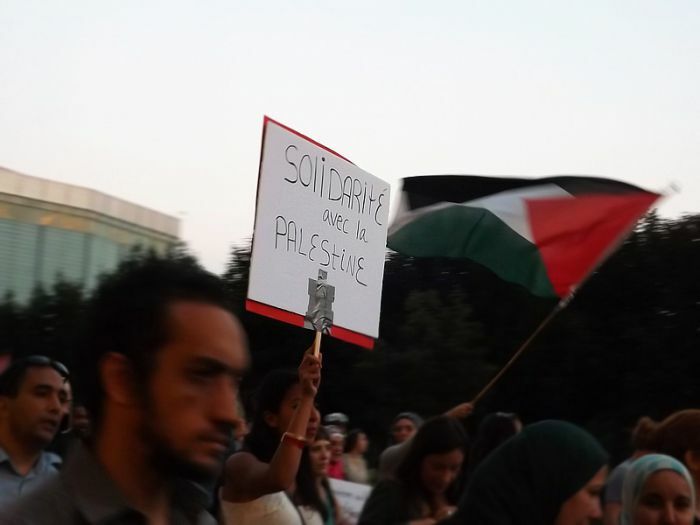 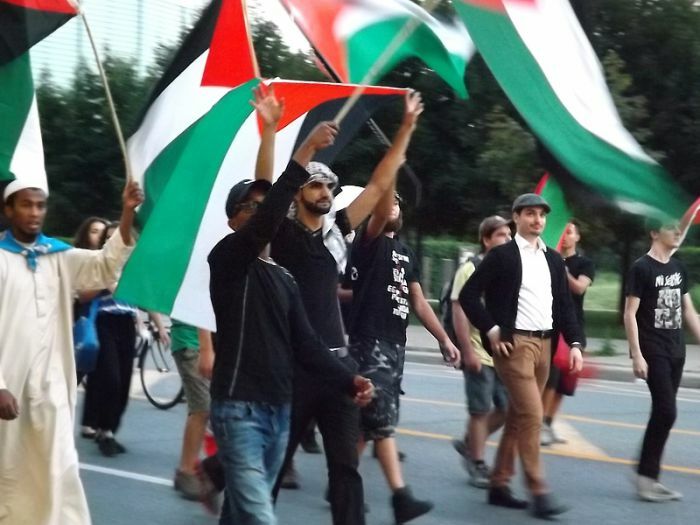 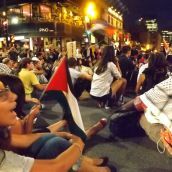 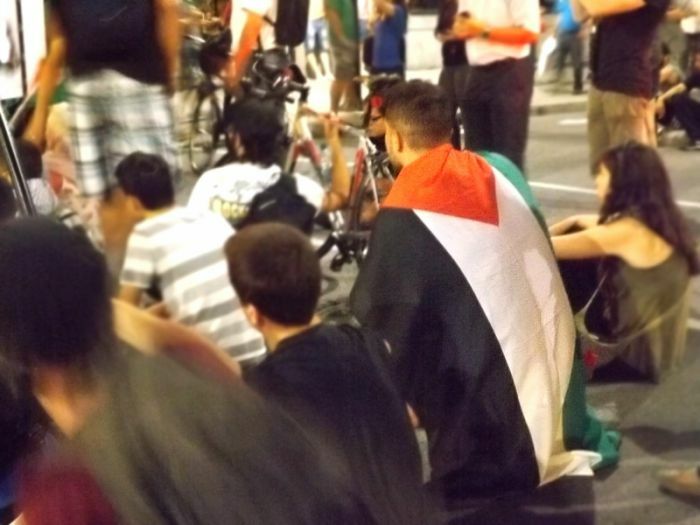 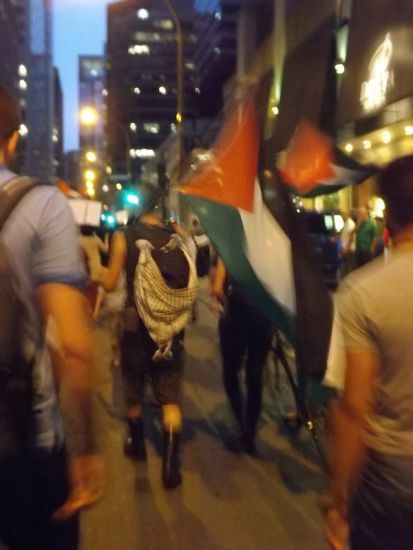 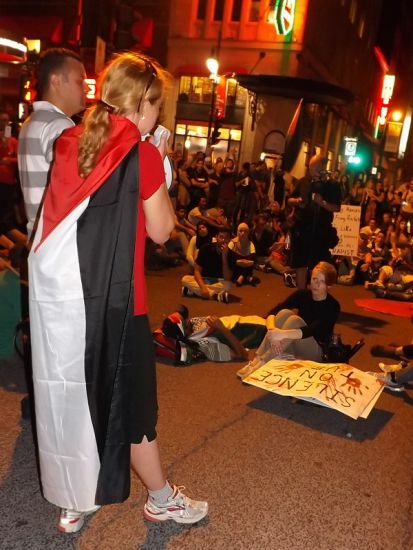 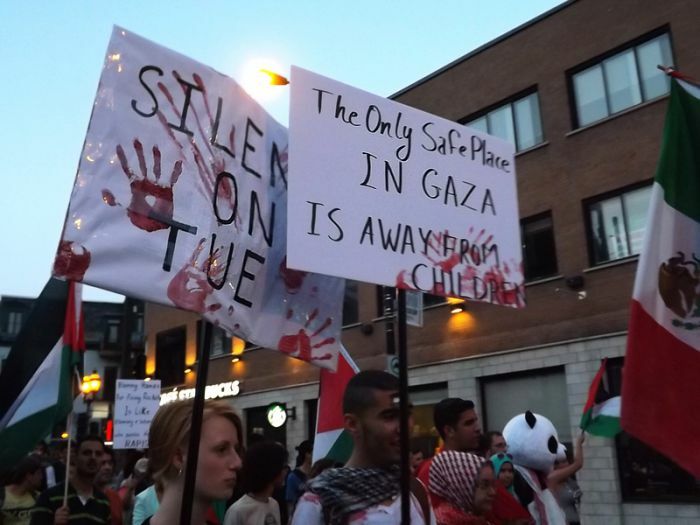 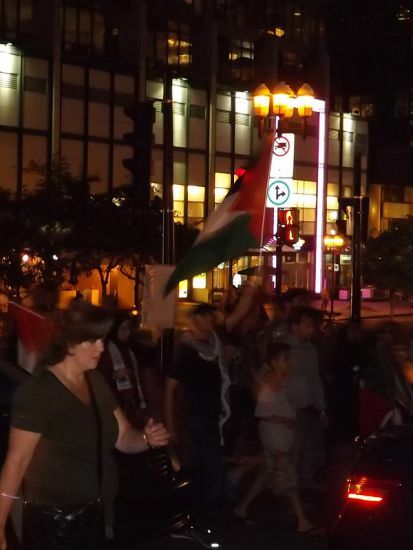 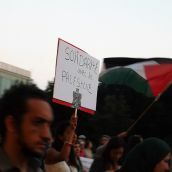 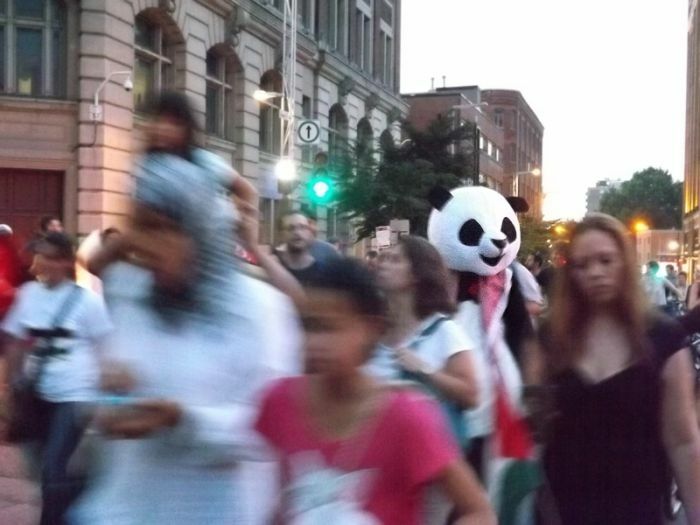 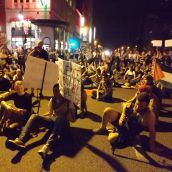 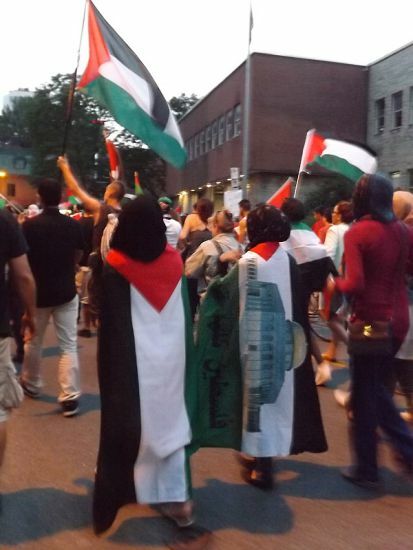 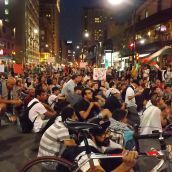 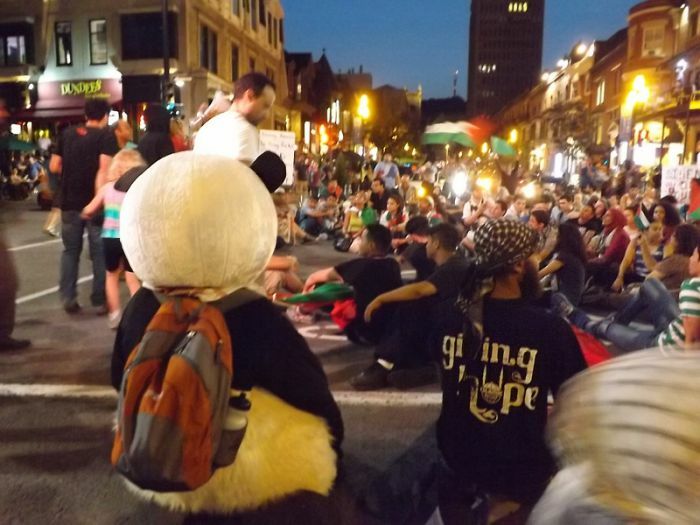 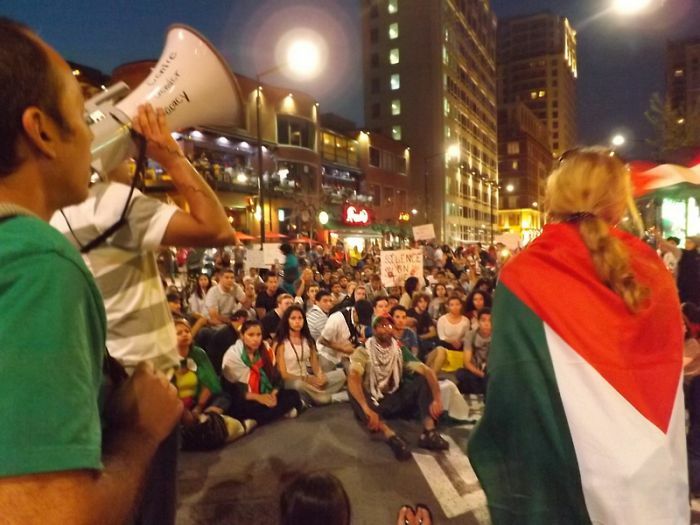 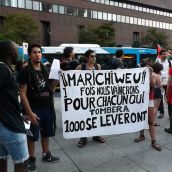 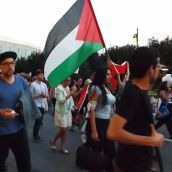 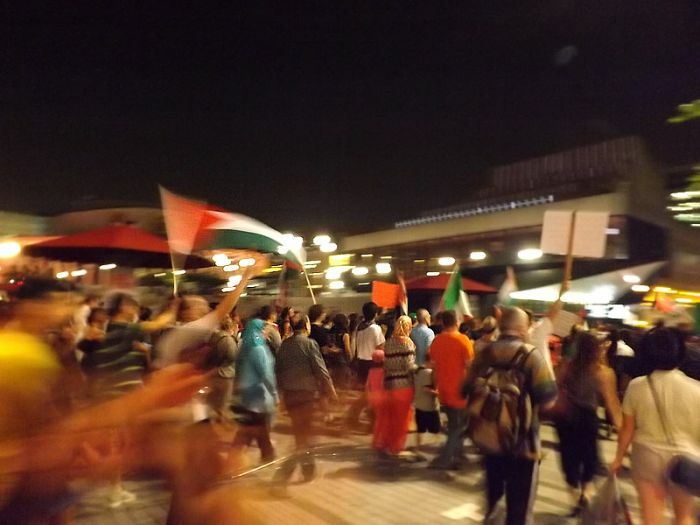 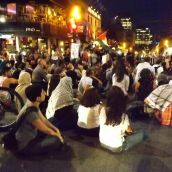 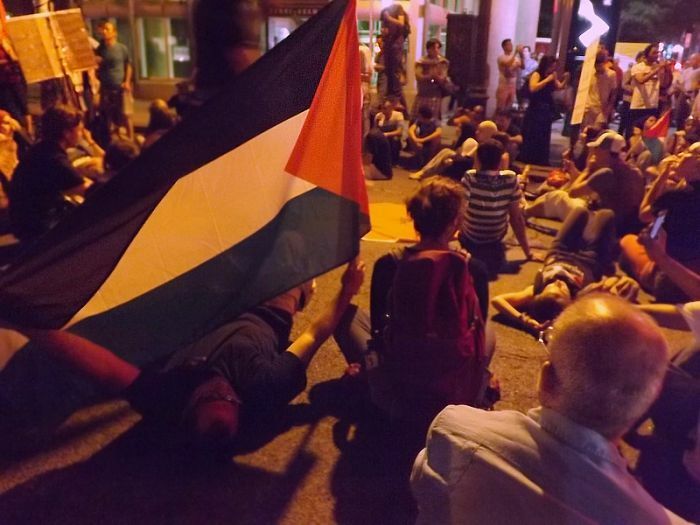 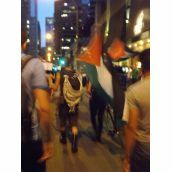 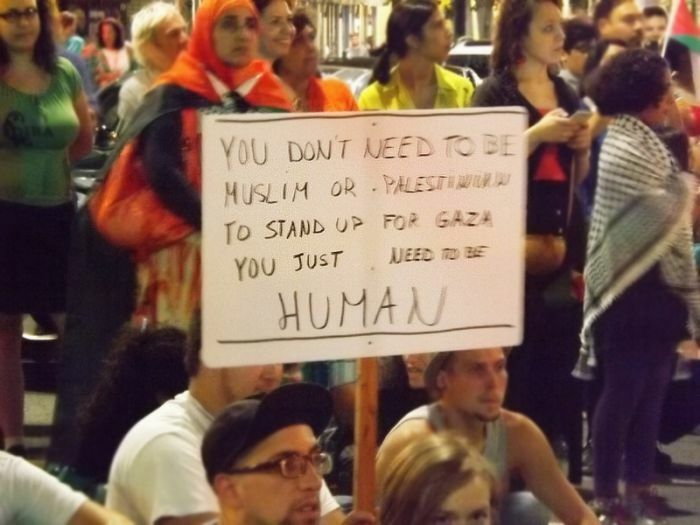 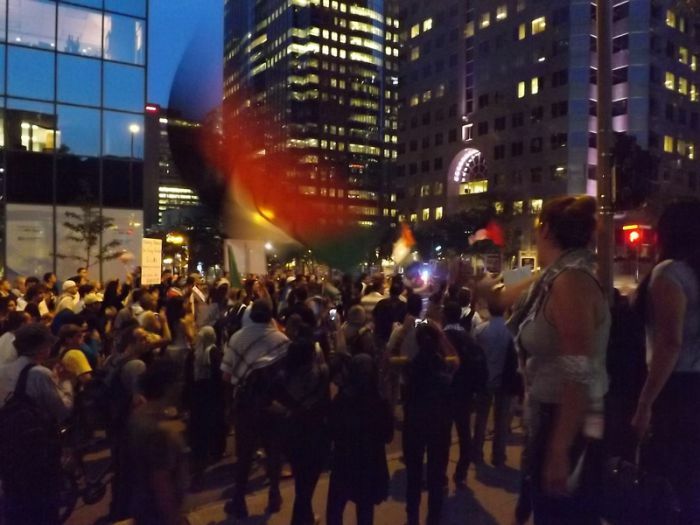 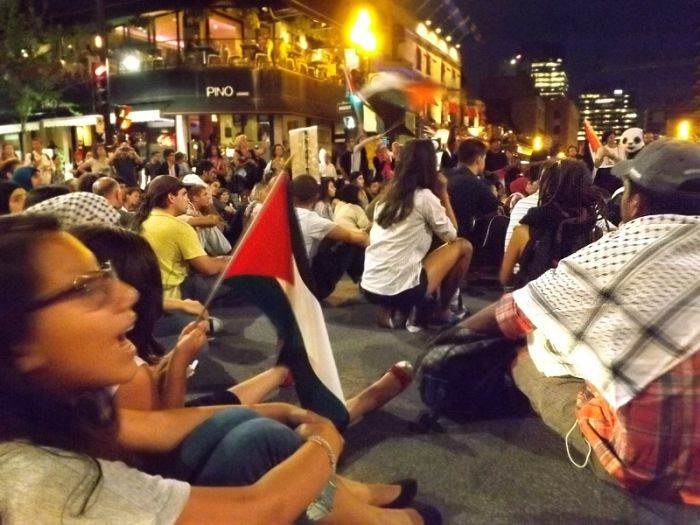 A long evening march took place in Montreal this Friday in solidarity with Palestine. 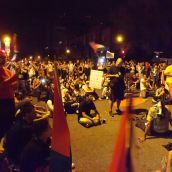 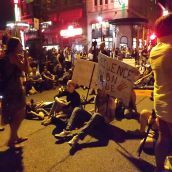 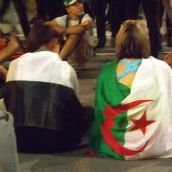 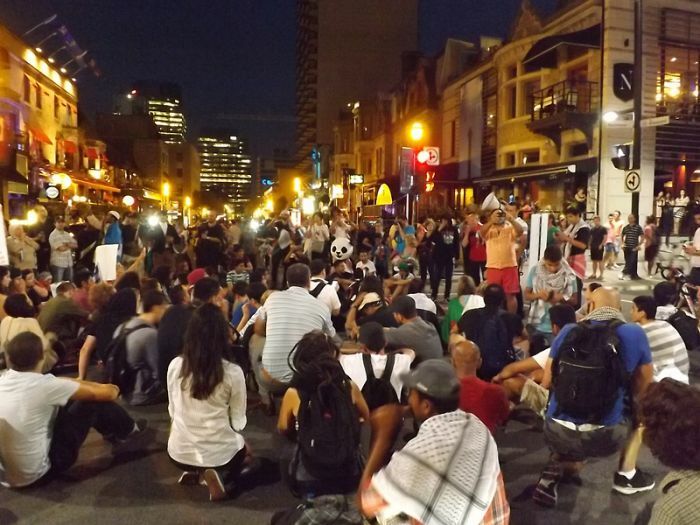 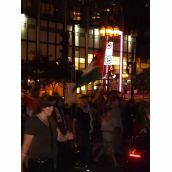 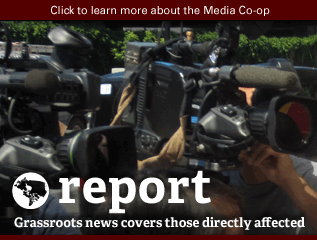 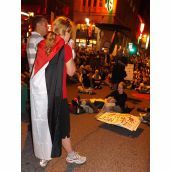 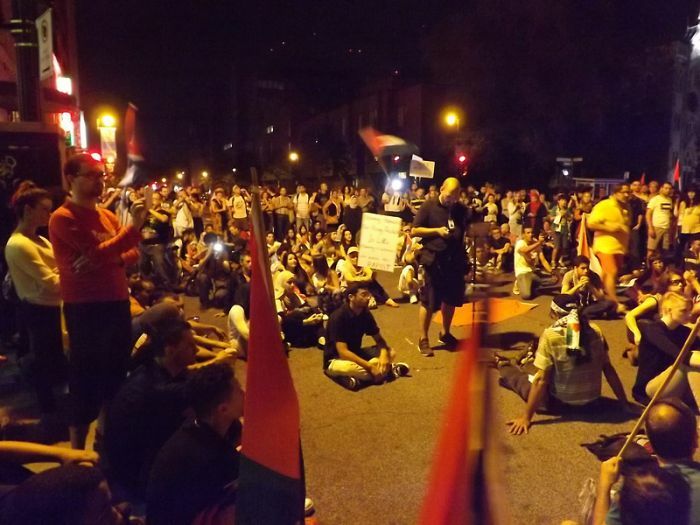 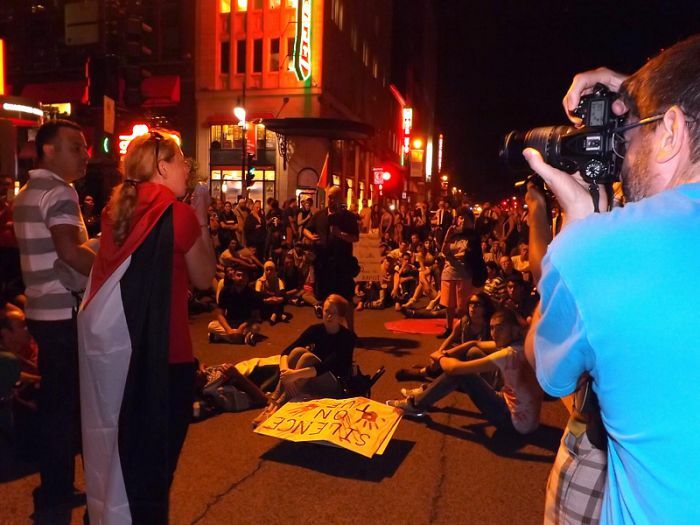 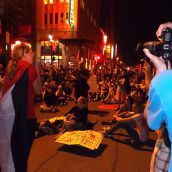 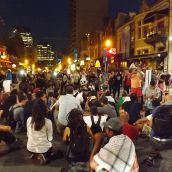 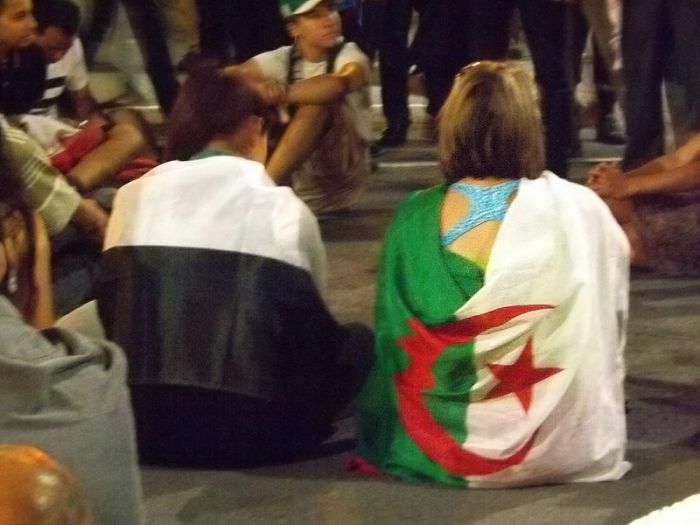 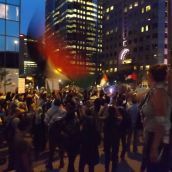 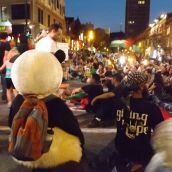 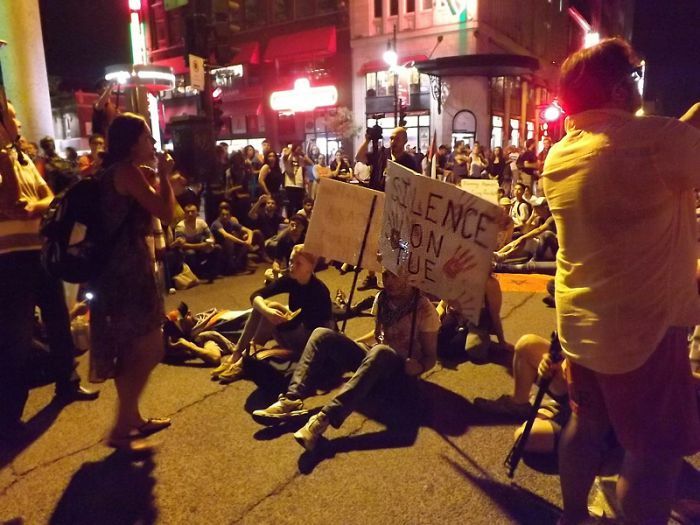 Hundreds of Montrealers took to the streets from 6pm to 12am. 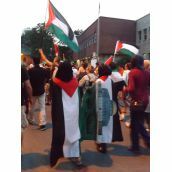 The protest was organized by PAJU- Palestinian & Jewish Unity. 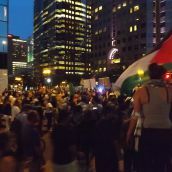 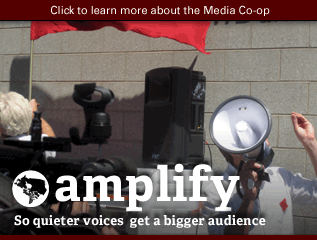 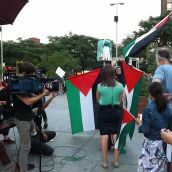 Protesters gathered to denounce Israeli apartheid and the ongoing occupation and colonization of Palestine. 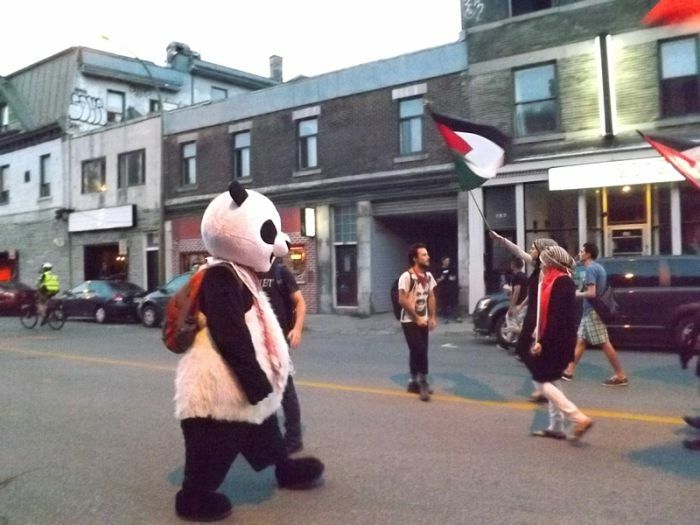 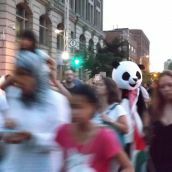 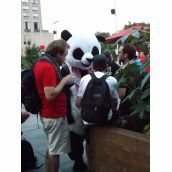 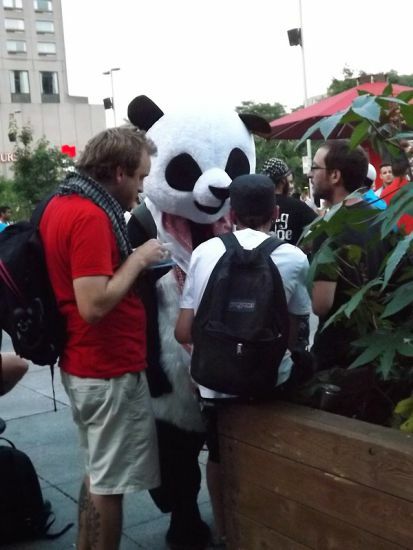 Among the protesters, Anarchopanda pour la gratuité scolaire was also marching in solidarity.